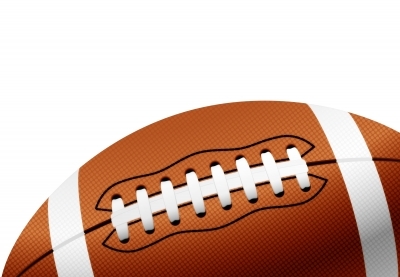 / SHARE YOUR FRUGAL SUPER BOWL EXPERIENCE WITH @FINANCIALBIN! SHARE YOUR FRUGAL SUPER BOWL EXPERIENCE WITH @FINANCIALBIN! What are you, your family, and your friends doing for the Super Bowl? Going out? Hosting a party? If so, let us know over at The Financial Bin’s Facebook page or on Twitter @FinancialBin. Tell us how you’re doing it — frugally and on a budget! Share your pictures, videos, and stories on our Wall!